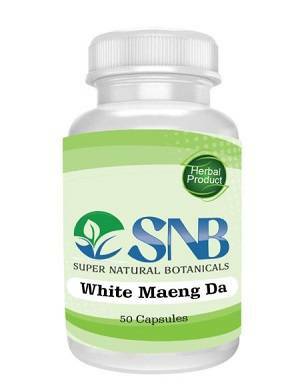 White Maeng Da capsule is one particular type of Kratom which has a status of the most potent version of classical Maeng Da strain. White vein Maeng Da has bright white veins instead of green veins in it. It grows in Thailand and is one of the favorite strong strain among Kratom users. White Maeng Da has been used for its stimulating effects. One should not go for the overdosage of White Maeng Da as it may cause some negative effects as given below. Great product for my first time using Kratom, I am curious about other strains, but the first two days have been great! product worked great for chronic back pain and body aching. while I’m new to the different strains, and this is first one i am trying, i am ridiculously impressed with the results.